Do you ever wonder how well your furnace is working? If you wake up on a cold winter night with no heat, it is obvious you’re in need of a furnace repair or replacement. But what about other more subtle signs that you might have a broken furnace in need of replacing? Here are several indicators that it’s time to start planning for a new high-efficiency furnace! All home appliances will eventually reach the end of their lifespan. Quality made and properly maintained products will last longer, while cheaper made and neglected products will vary. So then you might be wondering, how long do furnaces last? A natural gas furnace typically has a lifespan of about 15-20 years. Once the furnace passes 15 years, it is a good time for homeowners to begin thinking about a replacement. Even a system that has been properly maintained and cared for will eventually break down and the best time to replace it is when you have time to research and compare, not when it is an emergency. In fact, most San Diego HVAC companies offer great deals during the Spring season for new furnace and air conditioner combinations. If your furnace is more than 15 years old, it is likely running inefficiently. Check your air conditioning, and if it’s also older, it may be a great time to upgrade to a high-efficiency furnace and A/C, and if you plan it around the off-season in San Diego, you will likely get a better price and quicker scheduling. Do you notice a spike in utility bills as soon as you begin using the furnace each winter? If the cost of your electricity and gas bills rise significantly, it might be time to investigate the furnace. 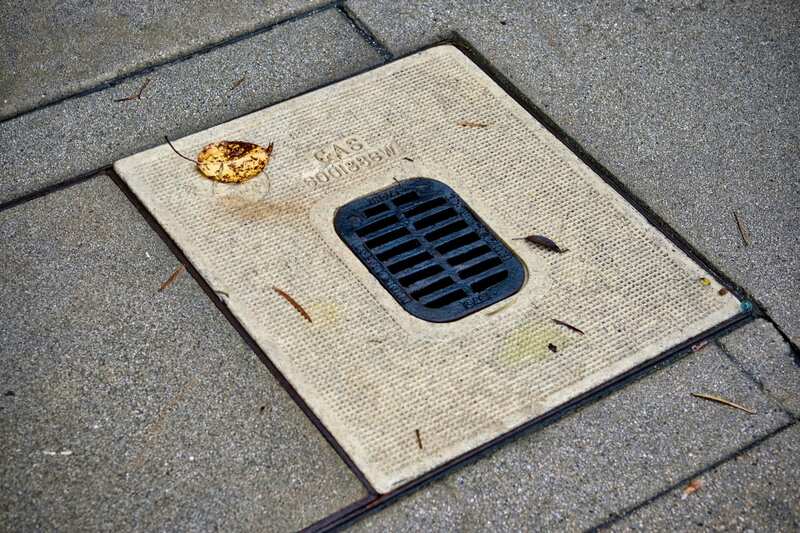 It could be running inefficiently due to a dirty, clogged filter or larger repair need. High utility costs are also an indicator of the inefficiency of older heating systems. It would be more energy efficient and cost saving to invest in a newer system, should this be the problem. A natural gas furnace flame color says a lot about how the furnace is working. A crisp blue flame indicates the furnace is running efficiently and is properly maintained and cleaned. However, if homeowners notice a dull or yellow flame, it could mean the furnace is on its way out or it might be pointing to a larger problem. A yellow flame could mean that carbon monoxide levels are too high. Homeowners should ensure they have carbon monoxide detectors installed in their home and be sure to contact your utility company or HVAC contractor if you suspect danger. Yellow and dull flames may also mean the system has not been maintained properly. New homeowners who are inheriting a new system should always have a professional HVAC contractor inspect the system prior to purchasing the home. If the furnace is making strange noises, groans, clangs, rattles and more, it could indicate the furnace needs a tune-up or repair. 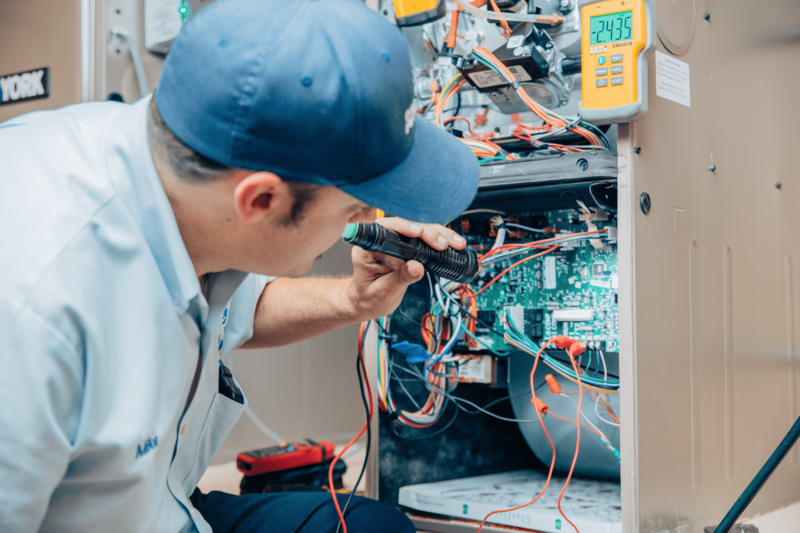 Noises may mean the blower motor needs repaired which would solve the problem but if it is older, it could mean the furnace needs to be replaced. A furnace that continually cycles on or off may need a repair diagnostic from a professional. Homeowners may be able to save money by checking the filter. Dirty filters are culprits of many furnaces and air conditioning failures. It can often be left unchecked, causing the system to break down completely. If the filter is dirty and clogged with debris or pet hair, change or clean the filter and run the system. If it continues to short cycle, it may be the thermostat or the system could be too big for the home. Energy Star recommends replacing the system once air quality starts to deteriorate. Some initial symptoms from an aging and inadequate system are excess dust in the home, dryness during the winter and high humidity in the summer, and debris or dust particles circulating through the home. Uneven heating, according to Energy Star, is a big indicator of improper system operation and one of the more common furnace problems. It could also point to the home’s insulation. Insulation is important for both heating and cooling systems to work efficiently. When homeowners find themselves funding multiple repairs every winter, it is time to consider replacement. Once the furnace ages past about 15 years, constant repairs become routine. Once one part of the system breaks down, it is likely other components will need work. Homeowners will often find that investing in a new high-efficiency system will help save money by saving on utility costs and unnecessary repairs over several years. A rotten egg, or gas smell, is a warning sign of a gas leak. If homeowners suspect a gas leak, immediately leave the home and call the utility company. Natural gas has no smell on its own, but the utility companies add the “rotten egg” smell of leaking gas to alert homeowners of danger. If the furnace has had consistent maintenance, it will perform as it should for many years and at its peak efficiency. However, with furnaces that skip routine maintenances, problems can accumulate quickly and result in more damage causing the system to break down long before it should. 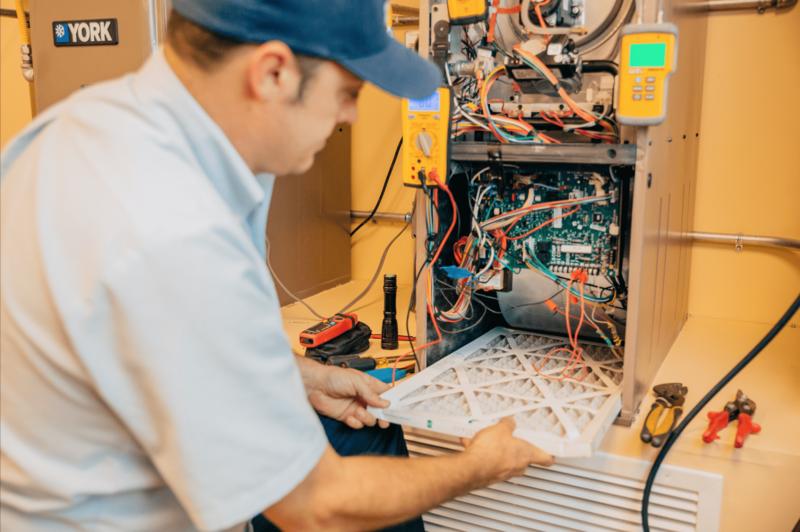 For homeowners inheriting a furnace when they buy a new home, it may be hard to determine the maintenance record for the furnace, but an HVAC professional should be able to perform a diagnostic on the overall performance and provide a picture of the overall furnace health. 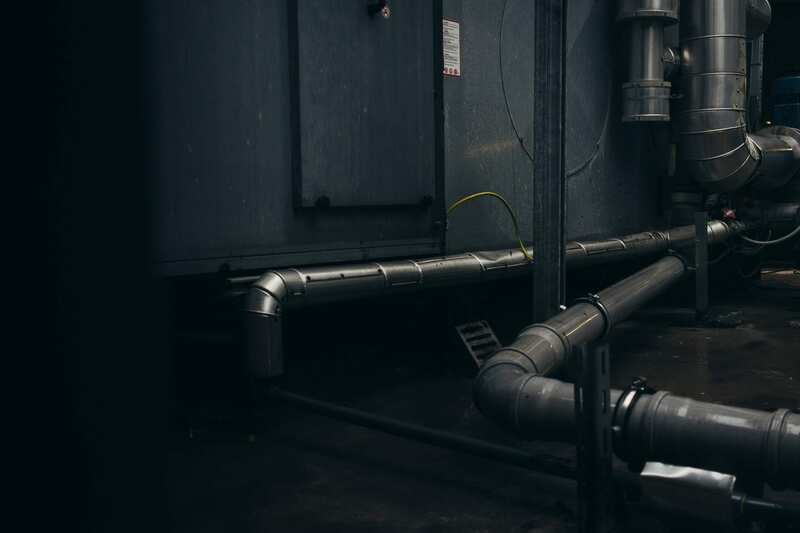 If the furnace is dirty, rusty, makes strange noises, has any unusual smells, or consistent problems, it is probably due to a lack of maintenance. Homeowners should have annual furnace maintenance performed by licensed HVAC specialists. During routine maintenance, heating technicians will clean and fine-tune the system so it will run efficiently. Homeowners can also help by changing and/or cleaning furnace filters at least once per quarter. Dirty filters are often responsible for many problems in a broken furnace. 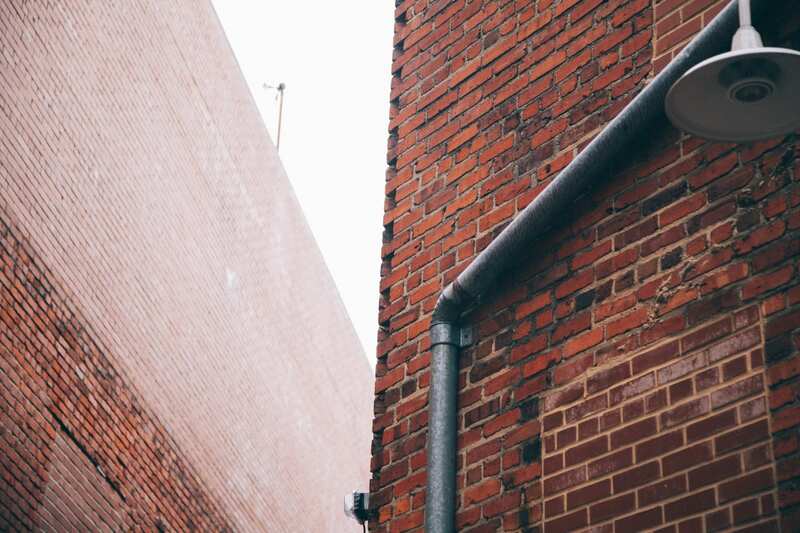 When homeowners encounter a sign that the furnace is running inefficiently, or signs the furnace might need to be replaced, call the experts at Bill Howe. Available 24/7 for emergency services and offering free in-home evaluations for homeowners wanting to install a new high-efficiency system, Bill Howe Heating & Air have the right solution for any homeowner. Call 1-800 BILL HOWE (245-5469) or book your appointment online.